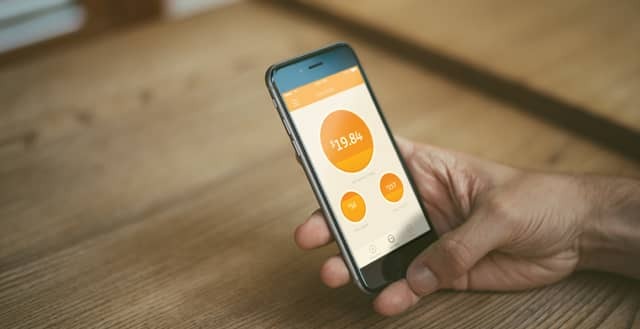 In a Nutshell: Level Money is a free money management app that makes it easier to spend by showing you exactly how much money you have left — your “Spendable” balance — for the day, week, and month. Simply and safely link your accounts within the app to create your personalized Plan. Created by millennials for millennials, Level Money has surpassed 1,000,000 downloads to date, helping young adults manage money painlessly. Creating a budget is a mundane and sometimes painful process. It forces you to look at your finances and set limits on what you can and can’t afford. Because of that, many people choose to not do it at all — and continue to overspend. But the reality is that budgets are necessary for keeping finances on track, especially for younger millennials with little experience managing their personal finances. 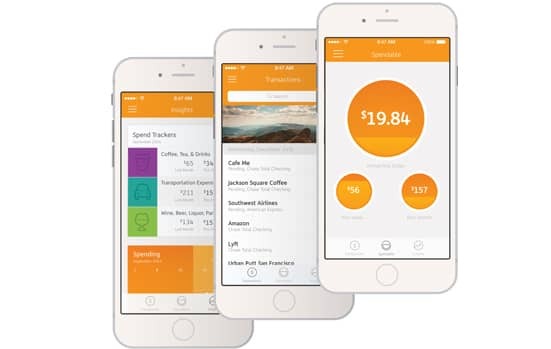 Level Money is a free personal finance app that takes the pain out of creating a traditional budget and does it for you — simply link your bank and credit card accounts to the app to create your personalized Plan based on your income and expenses. Sure, there are a lot of budgeting apps out there, but what’s unique about Level is that it works almost like opening your own wallet and being able to see how much cash you have left — Level shows you what you have available to spend for the day, week, and month. Jake, who still runs the company after its acquisition by Capital One, told us that a week of binge spending put everything into perspective. Research has proven Jake’s point — a 2012 study found that consumers who pay by credit focus on the product’s benefits as opposed to its costs. Another study conducted by Dun & Bradstreet found that people spend 12 to 18 percent more when paying with a card versus cash. In a plastic-prevalent world, it’s just too easy to overspend. Level is recreating the tangible cash-in-hand experience in a modernized way. Level focuses on “getting you from where you are now to where you want to be,” with the objective to set up the next generation for financial success. In just a few short steps, you can be on your way to financial success when you link your accounts and set up your Plan in the app. Jake explained that the company has a partnership with Intuit, a leading financial software developer, who stores the most sensitive information. Level itself uses the same 128-Bit Encryption as banks and other financial institutions and is regularly audited, making it safe to use. To use Level, simply link your checking, savings and credit card accounts to the app and enter your income and expenses. You can enter your income and expenses manually, or after you’ve linked your accounts, you can tag past transactions to identify these items within the app. Level refreshes your accounts daily, but if your own financial institution has not yet posted a transaction, it will not be visible within the app until that occurs. After your accounts are linked, you can create your Plan by telling the app how much you want to save each month. This feature is called AutoSave, and the amount you designate as savings will also be calculated with your income and expenses to create your Spendable amount. The “Spendable” screen is where your daily, weekly, and monthly totals are displayed. Level’s “Insights” feature allows you to see how much you’re spending in certain categories. For example, if you want to know how much your coffee addiction is costing you, tag a Starbucks’ transaction and your Starbucks purchases will be categorized and calculated. You can also enter or modify any merchant’s name manually, and the app can predict future spending based on your past spending. You can categorize any recurring expenses you want — gas, groceries, clothes, food, etc., — and can edit the predictions if you know they’re inaccurate. “If you share a bank account, you each can maintain your own Level account and link the shared bank account. You can mark transactions from the other person that you don’t want to include in your plan as ‘Don’t Count.’ This enables you to create a plan that is tailored to your own situation,” the website explains. Level Money’s award-winning app was launched in 2013, and in early 2015, it was acquired by Capital One. To date, the app has been downloaded by over 1,000,000 people and has helped its customers manage more than $25 billion in transactions. “For our customers, the experience will only get better. The Level Money app will continue as a stand-alone application, and will continue to evolve and grow. 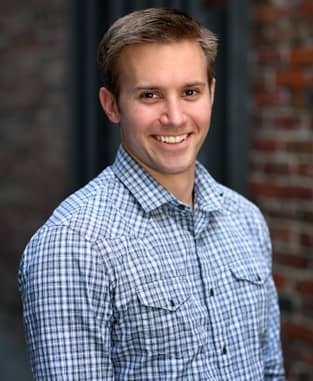 Powered by the resources and deep expertise within Capital One, we will deliver a modern money management experience that is unparalleled within the industry,” Jake said in a company blog post. All in all, simplicity is the driving force behind Level. While other budgeting apps stress the importance of not spending, Level just wants to make it easier to spend smarter and save more. 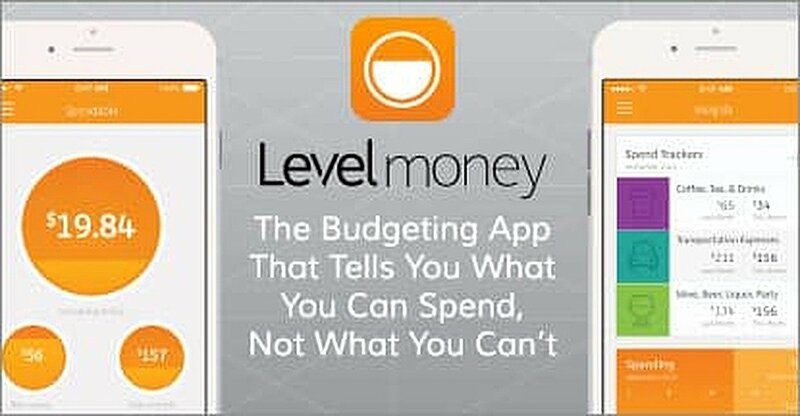 The free Level Money app is available for download in the App Store and on Google Play.